Hawthorn (Crataegus monogyna) is also known as Quickthorn. 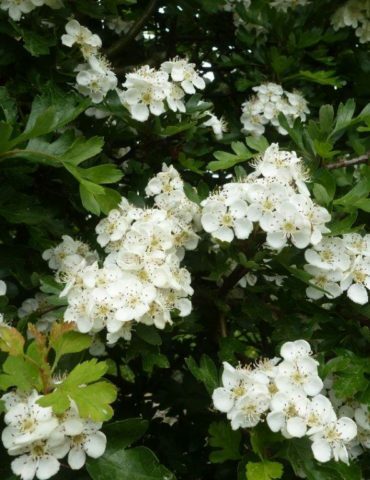 Hawthorn will be found in almost every farm hedge in the UK being a native tree variety. With its sharp thorny branches and white fragrant flowers, it is a fine sight to see in May when flowering is prolific. It will produce red berries (Haws) in the autumn which are popular with birds. Hawthorn will grow on many different soil types and is a good all rounder native hedge species when planted as part of a mixed species native hedge. William Cobbett once wrote that “this Haw-thorn is the favourite plant of England” and “take away the Haw-Thorn, and you take away the greatest beauty of the English fields and gardens”. 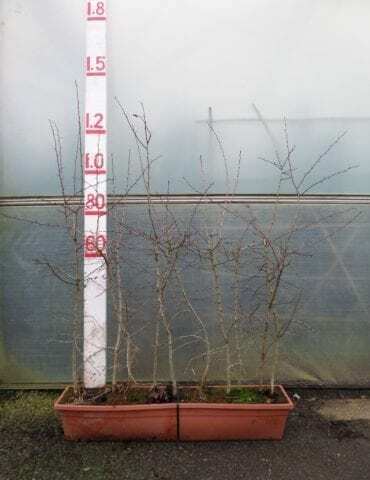 We normally stock hawthorn as bare root plants during the colder months of the year which is a cost effective way of planting a mixed species native hedge.  Scroll down for more information on the plants that we have available.